Gale's Industrial Supply (est. 1938) Security Solutions provides hotels & business with quality cost effective loss prevention solutions. Gale's uncomplicates the process with our complimentary on site layout assistance to assist our customers maximize their valuable space, Cost effectively. 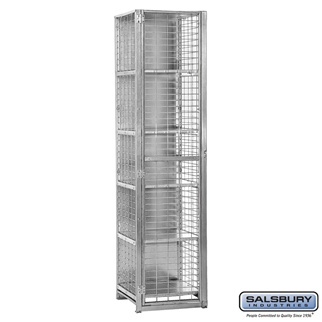 Security Cages are ideal for several hotel departments. Several NYC Hotels now put a cage on each floor for amenities and housekeeping items to service rooms quickly. Food & Beverage Departments also use the cages for secure storage. Hotel Security &Communication Directors use our cages to secure phones, radio's, chargers and i pads for guests. 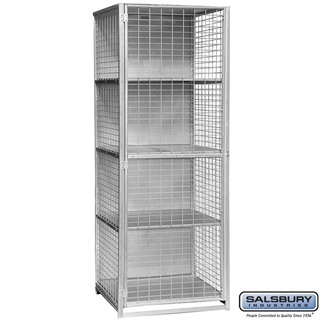 Engineering and Housekeeping departments also use our welded cages to reduce pilferage.